Tires are probably the most important part of our trip as far as safety goes. 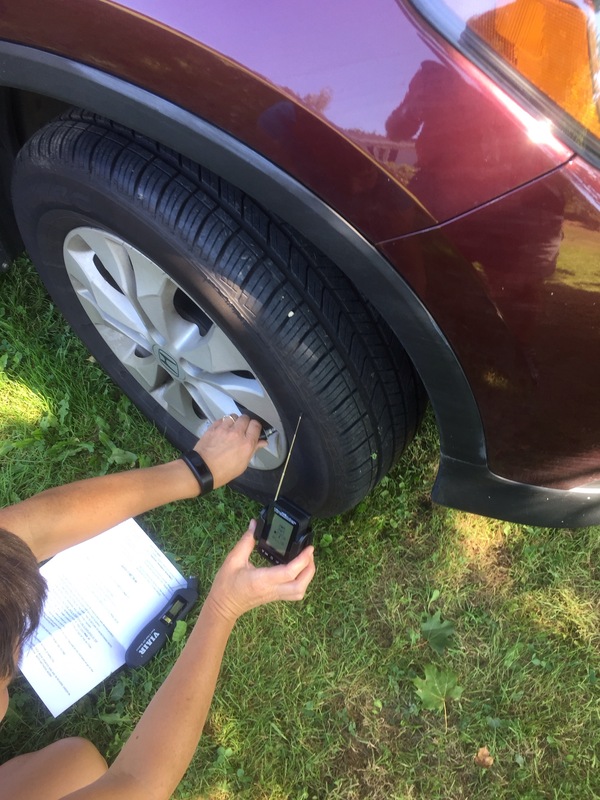 We felt very strongly about installing a tire pressure monitoring system before we start our adventure. This system can monitor all of our tires, RV and are toad(towed) car. It took us less than 1 hour to attach and sync up all of the tires. This allows us to keep track of the pressure and temperature in all 10 of our tires. The system alerts us if there is a slow or fast leak, this is very important because we might not know the toad vehicle had a flat until our next stop.